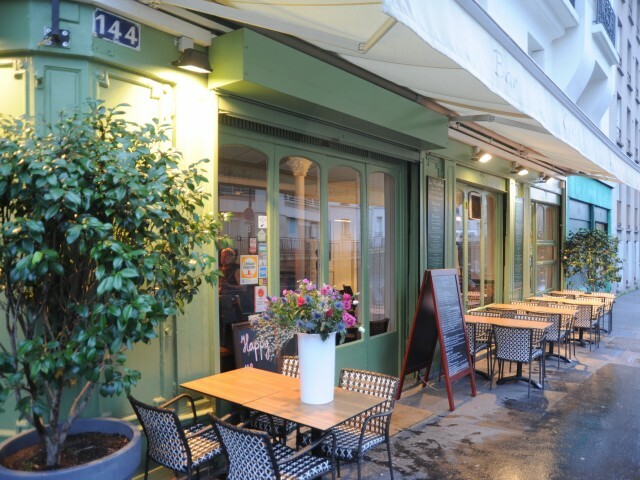 The Papillon is an old Parisian bistro which is at the corner of 144 rue de Bagnolet and 27 rue de Paris Balkans 20. The restaurant offers a large open room on the outside and has a view of a lovely garden. Work in the room preserved the soul of the place with a bar and classified period pottery. Mark Vino and teams welcome you in a warm and friendly atmosphere. The chef offers hearty traditional French cuisine. Open from 8:00 to 2:00 in the morning, you can come and have breakfast, lunch, dinner, brunch, happy hours.